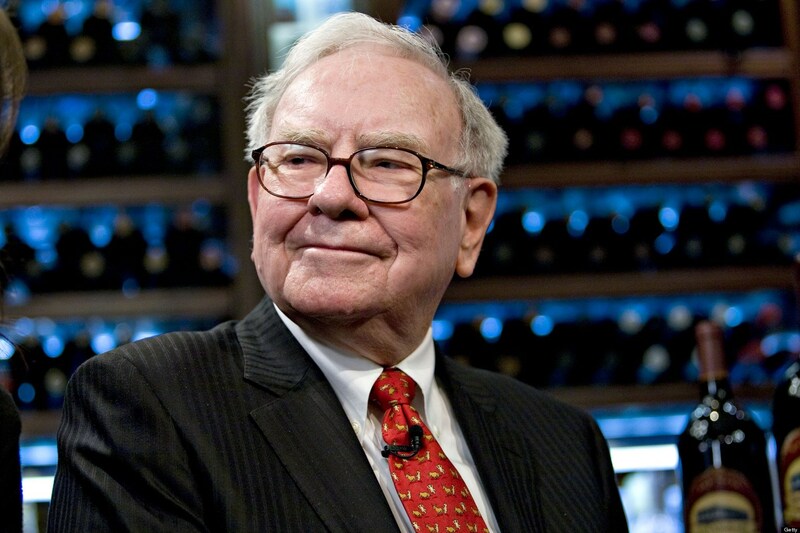 BECOMING WARREN BUFFETT debuts MONDAY, JAN. 30 (10:00-11:35 p.m. ET/PT), exclusively on HBO. 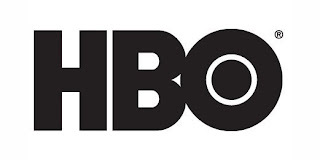 Peter Kunhardt (HBO’s Emmy®-winning “Jim: The James Foley Story”) directs; Teddy Kunhardt and George Kunhardt produce. “I like numbers,” Buffet tells a group of Omaha Central High School students. “It started before I can remember.” A voracious reader, the seven-year-old read the library book “One Thousand Ways to Make $1000,” and made extra cash selling Coca-Cola, gum and newspapers as a youth. His father, a salesman who survived the Depression, was elected to Congress when Warren was 12, moving the family to Washington. Displaced and unhappy, Warren lost interest in academics and faltered, despite his love of learning and competitive spirit.